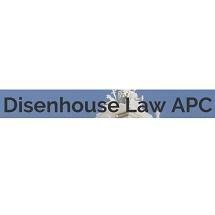 At Disenhouse Law APC in Riverside, California, we are a civil litigation law firm whose focus is on business and real estate litigation. We are proud to serve the legal needs of clients in the Inland Empire, Riverside and San Bernardino counties, and all of Southern California. The attorneys in our law firm are dedicated to providing the highest quality legal representation to our clients. Beginning with the free initial consultation, we take the time to get to know clients, treating them with the respect, dignity and empathy they deserve. We also seek to find the best, most cost-effective way to pursue their claim.